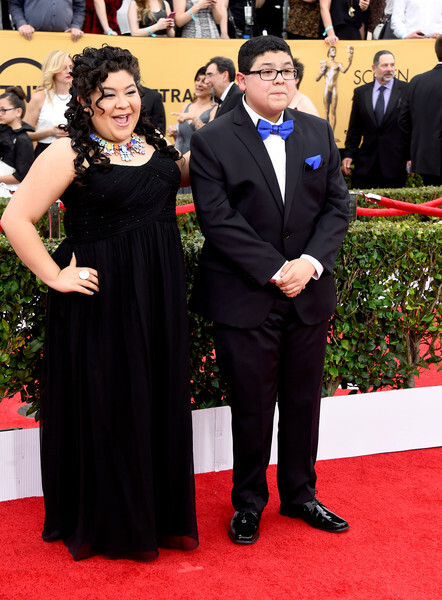 You are here: Home / Celebrity Events / PHOTOS: Raini Rodriguez Is A Beauty In Black At 2015 SAG Awards! 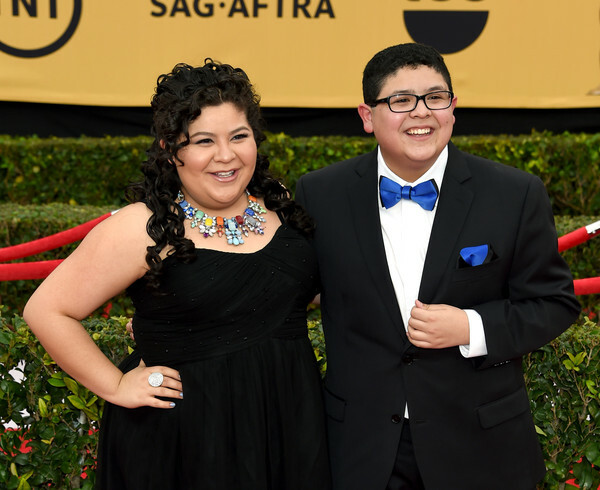 PHOTOS: Raini Rodriguez Is A Beauty In Black At 2015 SAG Awards! 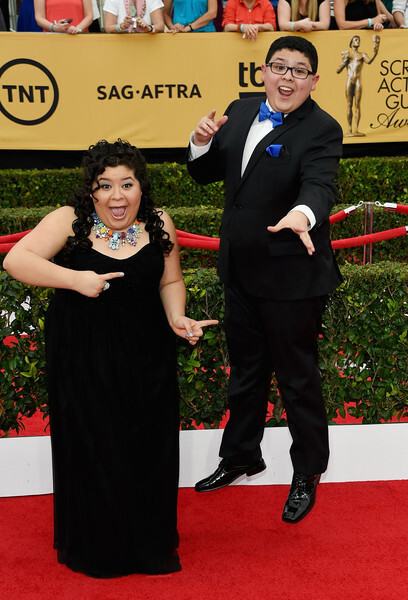 Disney Channel star from Disney’s Austin & Ally, Raini Rodriguez, looked beautiful in black on the red carpet at the 2014 Screen Actors Guild Awards held at the Shrine Auditorium on Sunday (January 25) in Los Angeles, California. 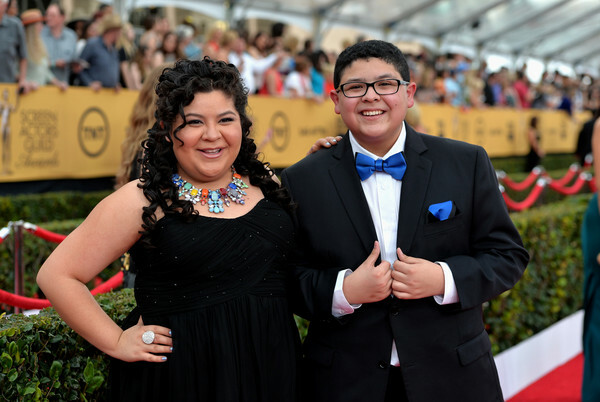 Raini attended the event in support of her brother Rico Rodriguez from ABC’s Modern Family. 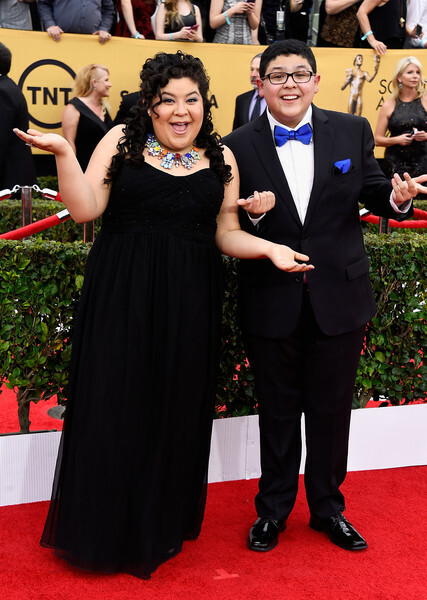 Be sure to check out more pics of Raini from the red carpet in the gallery below! 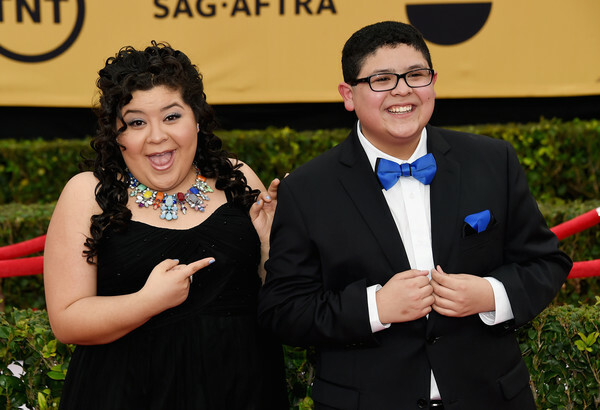 « PHOTOS: Sarah Hyland Is Stunning On The Red Carpet At 2015 SAG Awards! 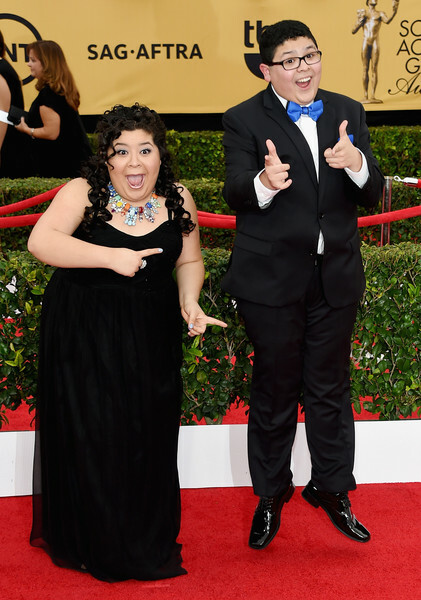 They both look amazing! 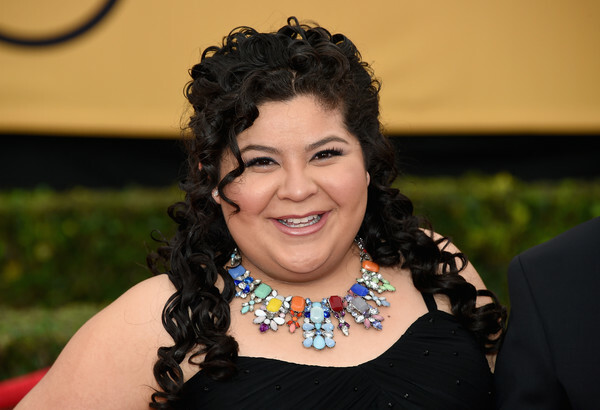 Raini is my favorite Austin & Ally character!